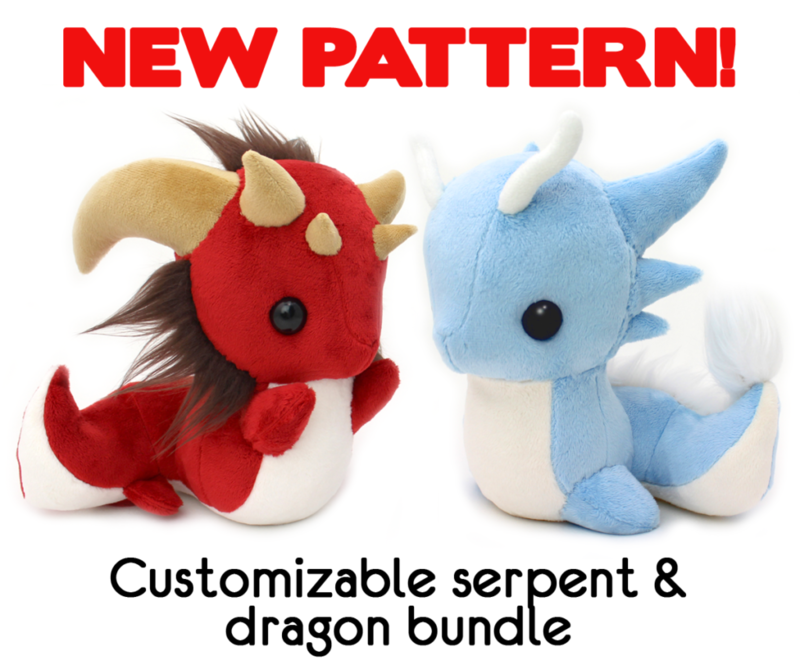 You are here: Home / how to make plush / New Dragon & Serpent pattern bundle~! 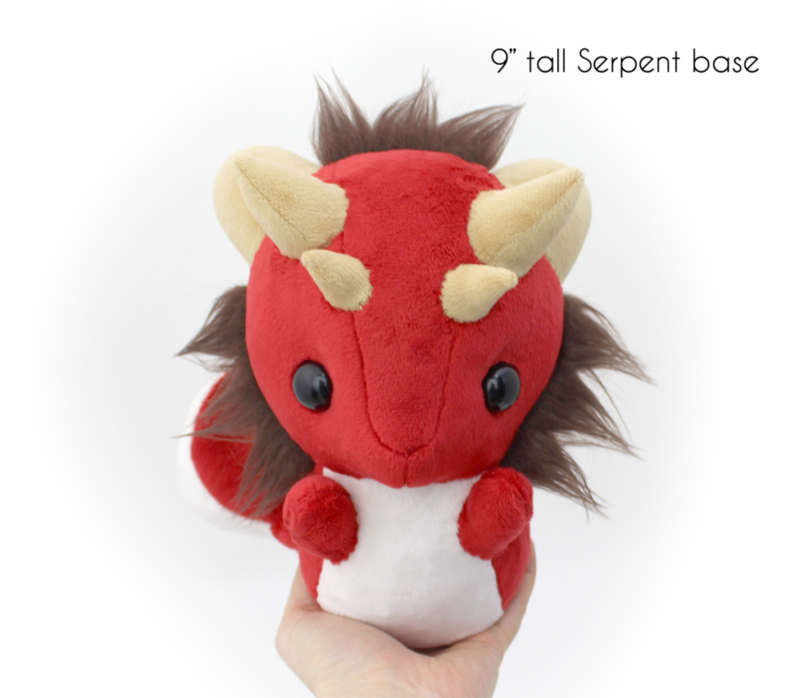 I’m happy to announce my newest sewing plush pattern release, an advanced-level dragon pattern! It has a swirly serpent base that can be sewn either left or right, and a pack full of horns, arms, legs, and fur that can be sewn anywhere you like :) This pattern has taken me months to perfect, that curled shape was just so tricky. 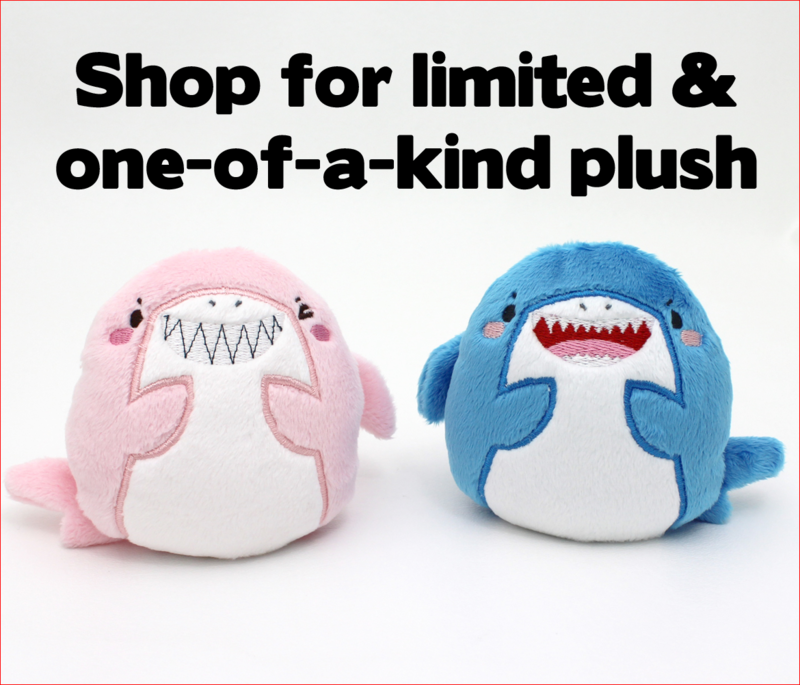 But worth it, you can make some serious cute, high quality dragons with this design.